Dr. Sheets is a board certified Emergency Physician. In addition he has recently become a diplomat of the American Academy of Anti-Aging Medicine. 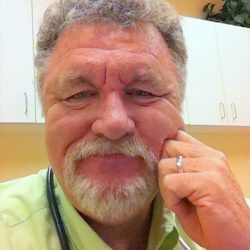 He practices Urgent Care and Family Practice at Prime Care and serves as our Medical Director.